Are you thinking of buying a new car? Well, it is a great decision, indeed. After all, everyone eventually gets bored with the same driving experience every day. 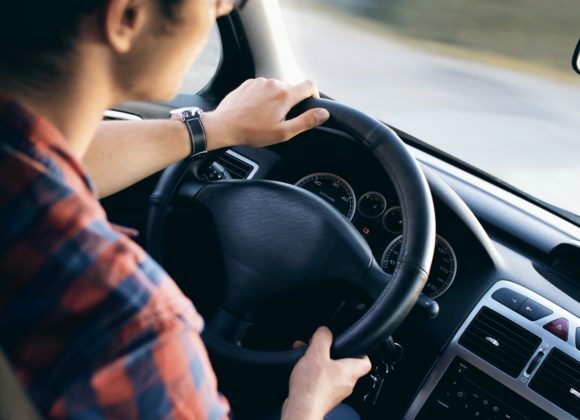 But in order to smoothly enjoy your new purchase with complete peace of mind, you must consider taking protection against the risks a vehicle is likely to face on the road. Hence, invest in car insurance before investing in a new car. We, at Knight Insurance, bring you amazing auto insurance solutions, which can protect you from every kind of danger that your car can be exposed to. We are an independent insurance agency which means we can offer you multiple options to choose from according to your budget and requirements. Right from classic cars, motorcycles, RVs, ATVs, to even boats and other types of personal watercraft, we cover it all. If you belong to areas like Fort Lauderdale, Hollywood FL, Miramar, Pembroke Pines, Sunrise FL, and Weston, then you can rely on our insurance products and services. Here, we have put together a few reasons why car insurance is a must for you. Take a look. One of the most crucial reasons to opt for an auto insurance program is because your car is likely to meet with an accident on the road, with or without a fault of its own. So, you will have to bear the damage caused to your car along with your own medical bills, both of which will be quite costly. This can be covered if you have insurance. If someone else gets damaged inside your car, you will be held responsible and might be required to make liability payments. Instead of bearing such unnecessary payments from your own pockets, you must get car insurance. So, if you think we can provide you with quality auto insurance coverage, get in touch with us now.